A strong case and slim. A reliable brand to buy. Looks well. Good quality. Fits well. Does what it says, can't ask for more. Can't report on longevity. As described, looks quite rugged. After buying a P20Pro, I knew that keeping my phone protected was essential to a long life and a the biggest part of that is screen protection. I bought this product alongside 'camera tempered glass' to look after the 3 cameras on the back, and a SPIGEN ARMOUR CASE. After following the guideline set out online and on Olixar's packaging I correctly assembled the glass to the phone and placed on my phone case.. Protected? Not quite.. Upon pressing one of the side buttons, the glass lifts off the case, rendering the sensitive touch screen useless and now the screen protector can lift with ease. Due to Spigen's tight fitting design around the phone's front, the glass is easily lifted off. Thinking this was my fault, I went and ordered another (£15) and the same thing happened again! I complained about this and Mobile Fun were very helpful. They couldn't refund me, but they sent out another screen protector, which was definitely a good thing to do as I was going elsewhere for good. Sadly, even after leaving it for 9+ hours for the tempered glass to set as best it could, the same thing has happened and so my armoured case by Spigen is completely useless and thus a waste of money whilst using this screen protector. This Screen Protector was 'highly recommended' for my phone. 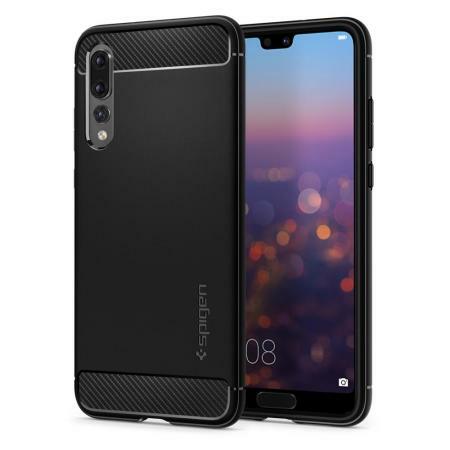 DON'T BUY IT, if you plan on using the Rugged Armour Spigen case, you will be severely disappointed. I will now buy another case, in hopes this doesn't happen again, if it does, I'll change this review from 3* to 1* as these companies are missing a key issue here.. Compatibility. ! .